Our office's main focus is on patient satisfaction and we are always interested in any feedback that our patients supply us with. One way in which we receive this information is from patients that become more involved with not only their own care but also reach out to other patients. There are several ways in which patients can "get involved" with our office. One way is by attending our birthing classes. Another way is by attending community events and focus groups that will be posted on upcoming events. 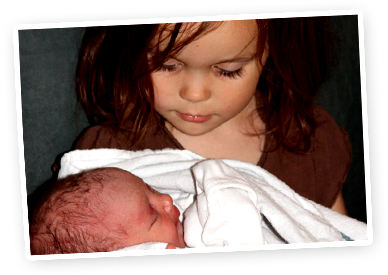 Another way to become involved or reach out to others is to submit your personal birth story that will then be posted on our website for other patients to read about under birth stories.